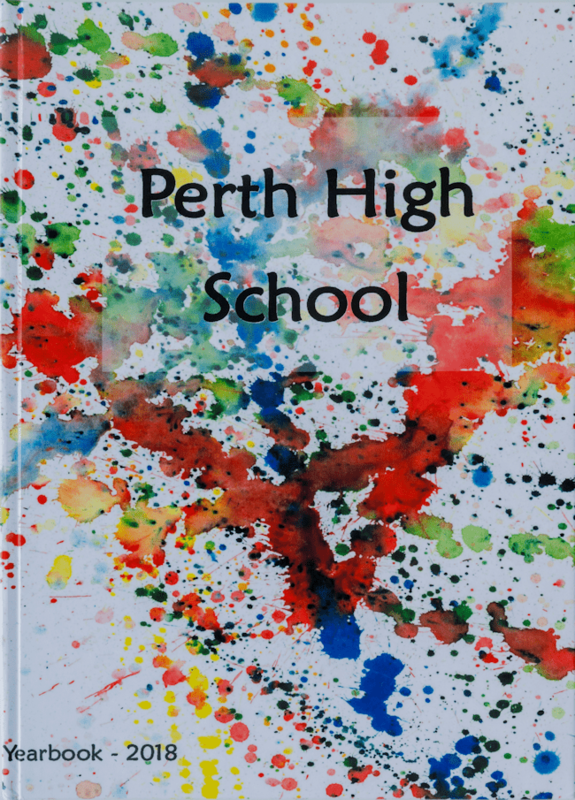 At Civic Yearbooks we are passionate about providing you with the best quality yearbooks, using high quality materials and equipment. 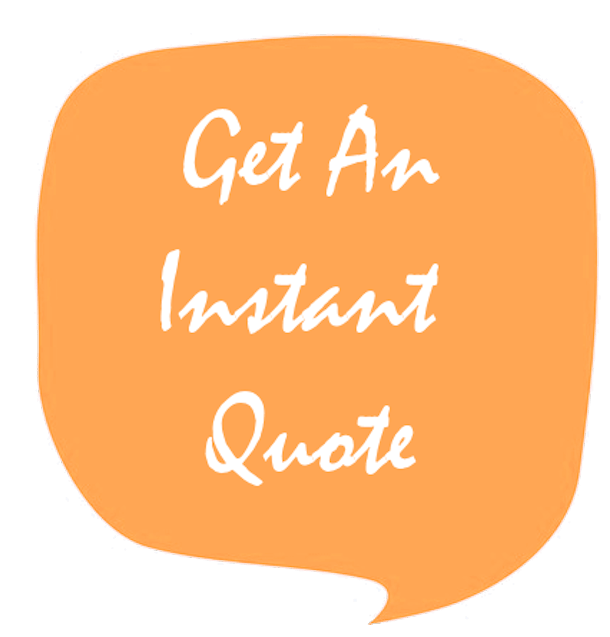 We are conscious of the fact that it is important to our customers to obtain their yearbooks at an affordable price, and so we purchase our materials in bulk, allowing us to pass this saving on to you, our customers. 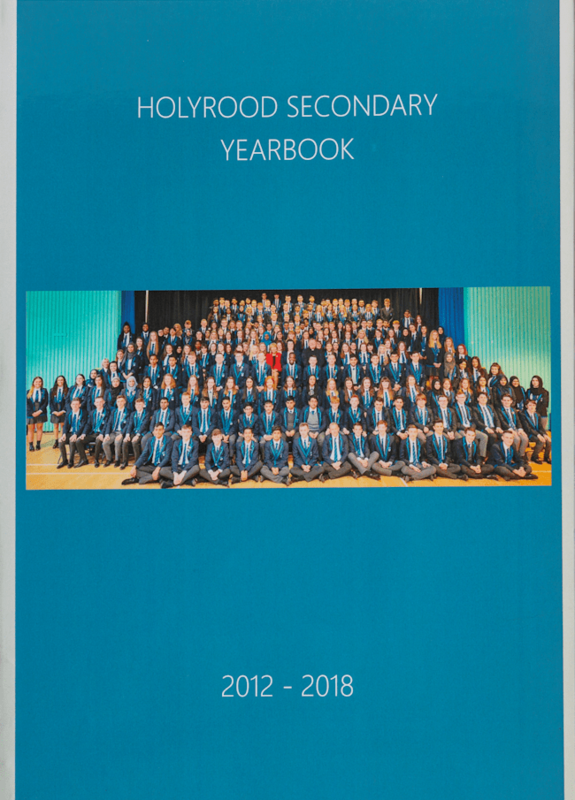 There is a minimum order of 30 yearbooks, but beyond this, you can purchase as many additional yearbooks as you wish - you are not bound to purchasing in bands of 5 or 10 as is the practice with many other yearbook providers. This means that you have no unsold yearbooks, making our books cost effective! 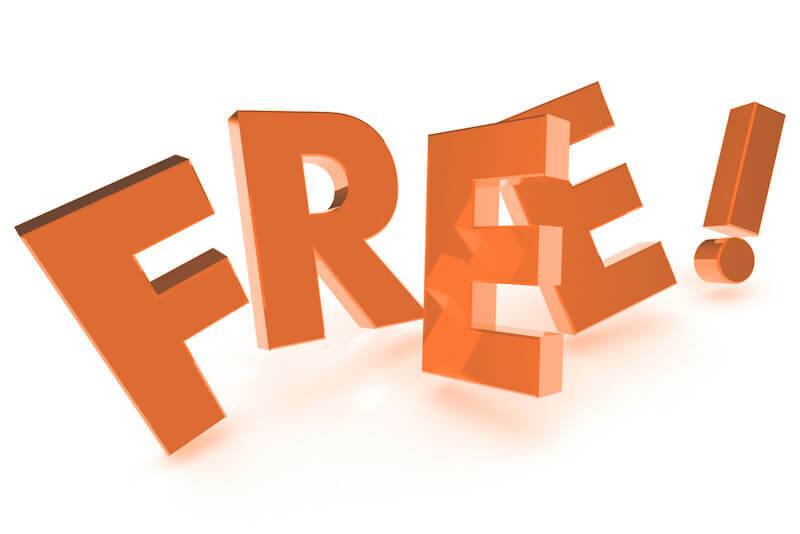 Neither are you restricted in the number of pages you would like in your yearbook, and remember, delivery is FREE within the U.K.
SOFTBACK - A paperback book with the front and back cover printed in colour. 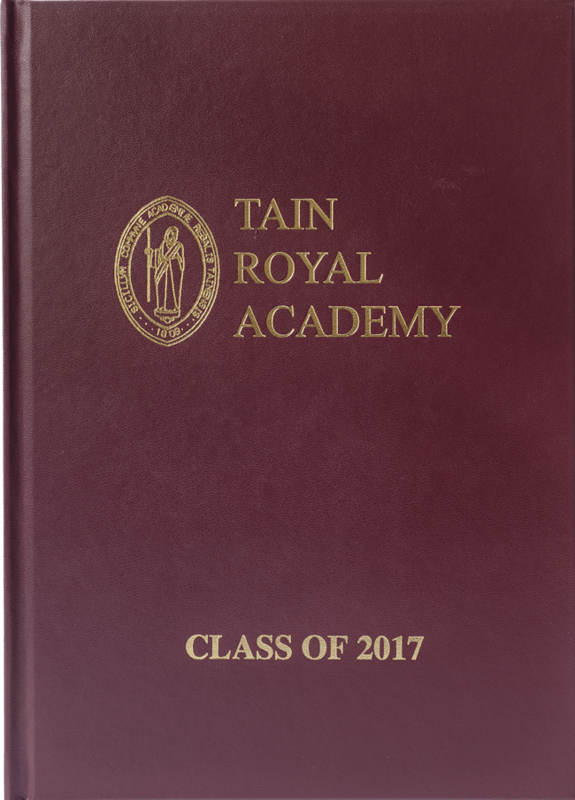 LEATHERETTE HARDBACK - A hardback book with the school logo printed in gold or silver foil onto a leather-effect case. LEATHERETTE HARDBACK WITH DUSTCOVER - As above but with an additional printed and gloss laminated dust cover. PRINTED HARDBACK - A hardback book with the front and back cover printed in colour. 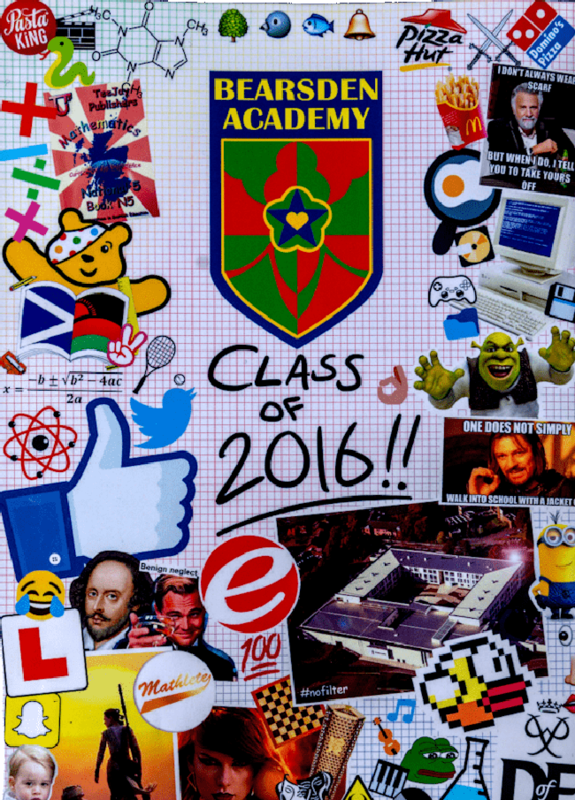 You are free to choose as many pages as you wish for your yearbook, including the option of a large A3 fold out page for a class photo. Please note that a page is one side of a sheet of paper. The more yearbooks you order, the cheaper the cost is per book.